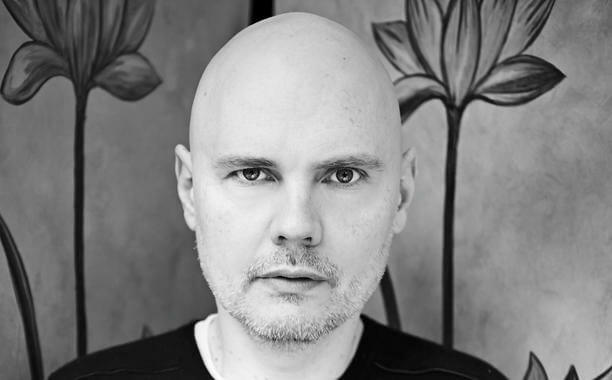 Summary: Smashing Pumpkins frontman Billy Corgan attempted to takeover TNA Wrestling, but the parent company is fighting back. Smashing Pumpkins lead singer Billy Corgan smashed his way into the world of wrestling, but it turned out to be a sour note. A formerly sealed lawsuit between Corgan and Impact Ventures has recently become unsealed, and it has revealed new details on the singer’s attempted takeover of the struggling wrestling company. According to Pitchfork, Corgan became a producer at TNA Wrestling before being named president of its parent company Impact Ventures in August. The company was rumored to have financial problems, and Corgan was said to soon becomes its majority shareholder. Sources say that the buy-out become ugly, and last week, the rock star sued Impact Ventures. A portion of Corgan’s lawsuit has become unsealed, and it revealed that he had attempted to put a chokehold on Impact Ventures. In his lawsuit, he wanted to stop them from selling TNA and any assets, including a valuable tape library. Corgan also filed a written discovery request, which Impact Ventures and TNA Chairman and Chief Strategy Officer Dixie Carter Salinas have already responded to. The request and response revealed that under an “equity pledge agreement” Corgan could gain Salinas voting rights if the company become insolvent or defaulted on loans. Corgan’s power would allow him to remove the leadership at Impact Ventures and replace them with whoever he wants without challenge. Corgan said that the company had defaulted numerous times and that he wanted to exercise the rights of the agreement. Impact Ventures and Salinas said that they were not insolvent and that Corgan did now have the rights to Salinas shares at this time. TNA Wrestling is a Nashville-based entertainment company. The wrestling matches first appeared on Fox Sports in 2004 before finally landing a home on Pop TV network.